story reading. 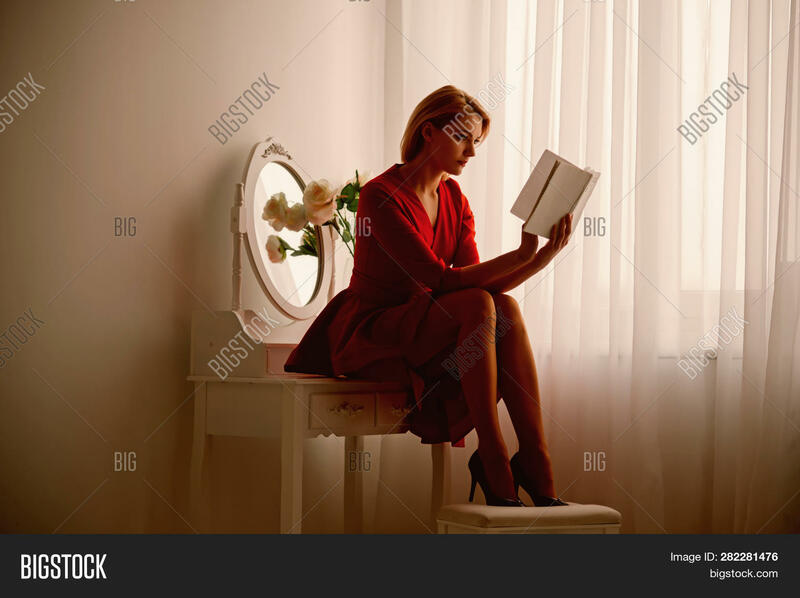 woman reading story in bedroom. story reading after working day. 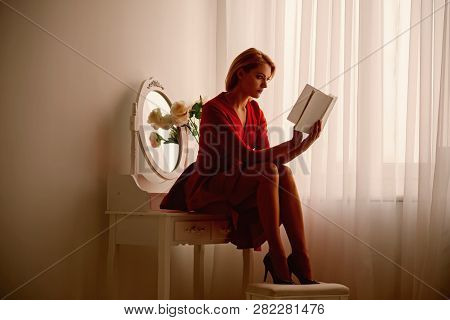 woman reading book. great story.